I feel like I've massively upped my game when I bought this little thing home with me. 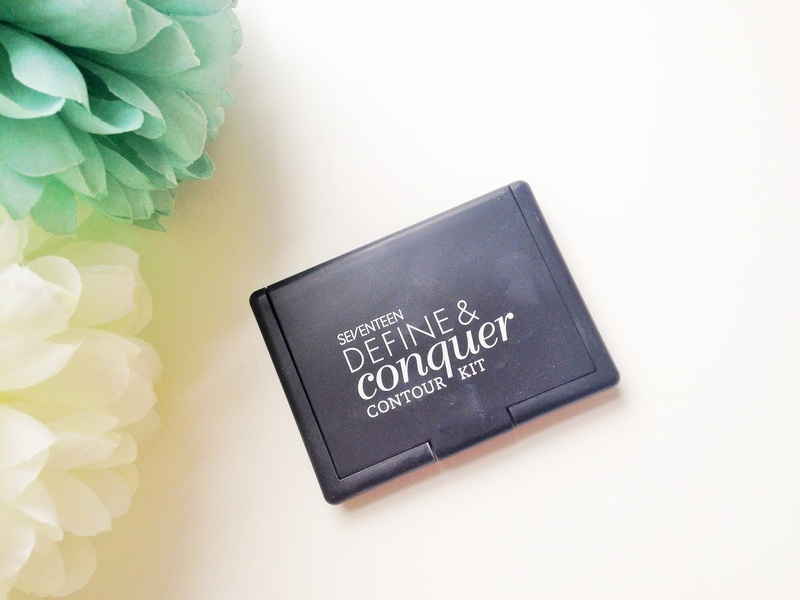 I haven't had the Seventeen Define and Conquer Contour Kit for a long time, but it's quickly become a favourite in my make up bag and one of my favourite looks. 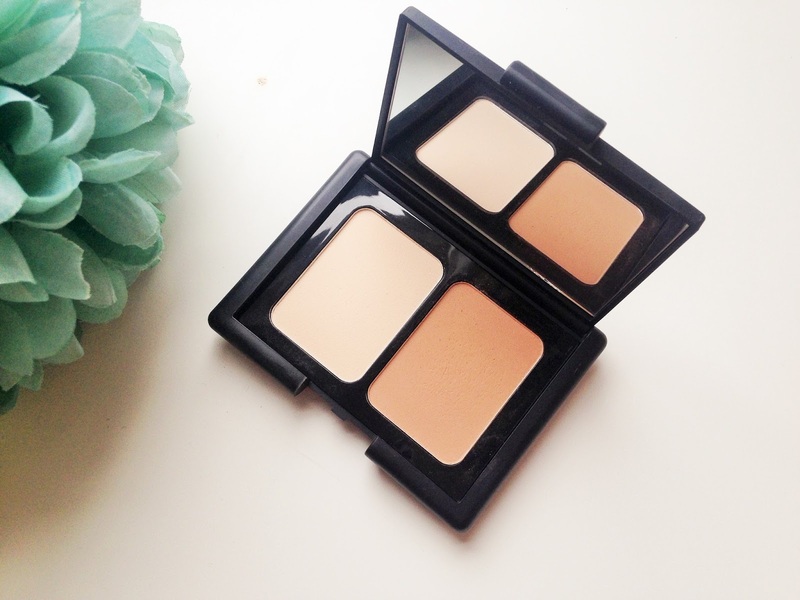 So let's get into it, what is it about this little compact that made me claim it's changed my feelings towards contouring? Well, first things first it was very inexpensive! It's £5.99 for a good sized kit and is perfect if you're just starting to try out contouring like me. What's also useful with this product is that it comes with a card explaining where to highlight and where to use the darker powder. 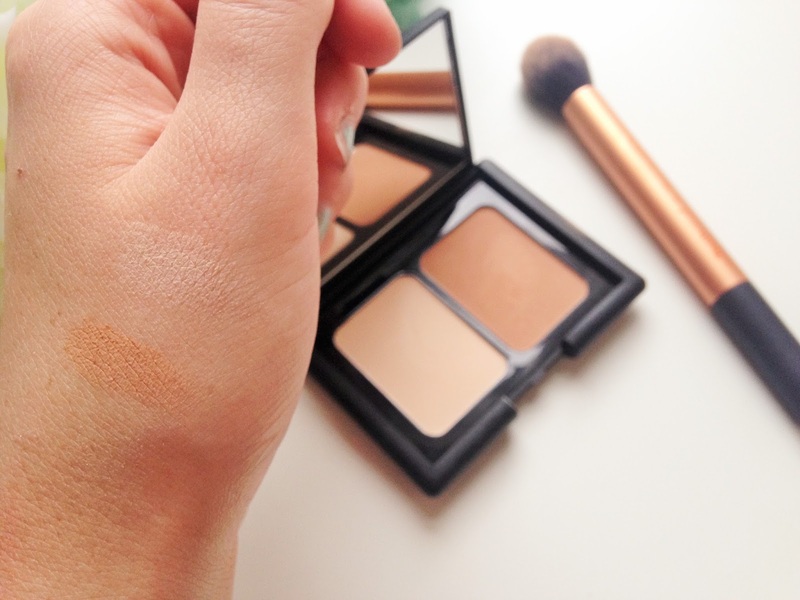 Contouring has always gone over my head, so a simple little thing like this is very useful to me. The first few times I referred back to it so I knew I was doing it right, but it's quite easy to get the hang of! What I like about the darker colour is that it's not too 'dirty', I think that may be one of the reasons I've never been taken with what I've used to contour with before. The best approach I find with this is to use a little at a time and slowly build it up to get the intensity you like, then just blend like crazy. I like to go for more a shadow, natural look and I think this is perfect for it. The colours are natural and there's no problem with longevity as it lasts all day and night. I love using this product for an evening/going out look. What I would say about this is that the highlighter doesn't really do an awful lot. Although I have tried to use it a few times, I find that it blends right into my skin and doesn't work as a highlighter. Therefore, I do use something else and something with a bit of a shimmer. Despite the highlighter, not really being much of an highlighter I've really fallen in love with this product and I think it's made me enjoy contouring. I no longer consider this as a 'beauty thing I'm bad at' and my make up looks pretty much on point if you ask me! 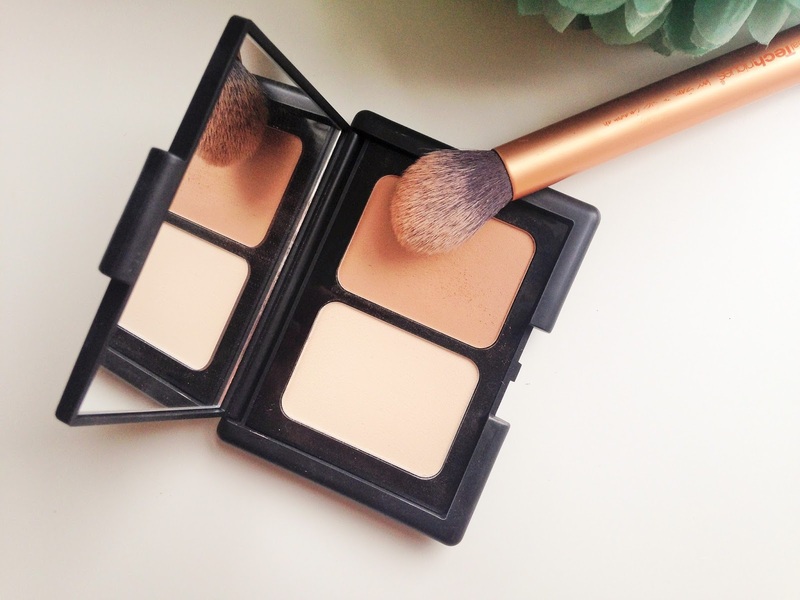 What products do you use for contouring?